Is There Finally a Growth Hacking Tool for Photographers? 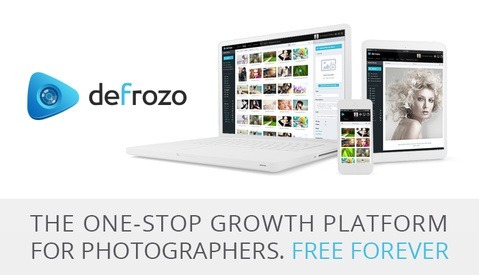 Last month, the creators of MotoCMS, an award winning DIY website building program, ran a Kickstarter campaign for Defrozo, a free display and marketing melding of Smugmug, ShootQ and Zenfolio. What could be more fun than putting up some photos and have the offers pour in, right? I was excited to get started. Look out, Big Boys, Defrozo is here, and it’s awesome! Fstoppers.com owner Lee Morris recently decided to shave his 5 month beard while having a little fun. 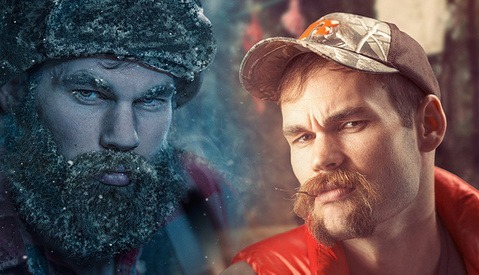 Lee created 8 different "characters" with different lengths of facial hair and then released his unretouched images to the Fstoppers.com. These photographers took these files and pushed them to the max, creating 8 hilarious final images. 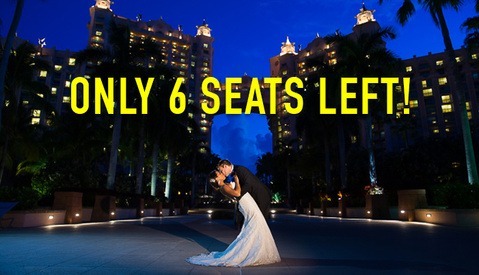 If you're planning on attending Lin and Jirsa's Ultimate Wedding Workshop 101 down in the Bahamas you will want to act fast. With only 6 seats left in this class, Pye and Justin will be covering proper exposure and how to shoot in manual, how to pose your couples, how to modify natural light, on and off camera flash, and much more. If you have seen the wedding work of Lin and Jirsa Weddings then you know Pye, Justin, and the rest of their team are at the pinnacle of the wedding genre. 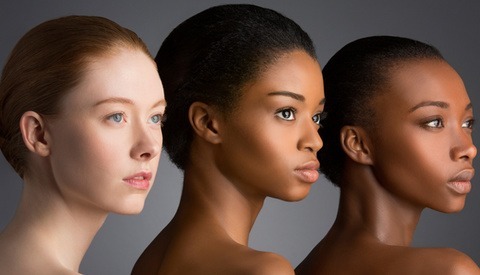 Their 101 workshop takes place May 13th through May 14th. 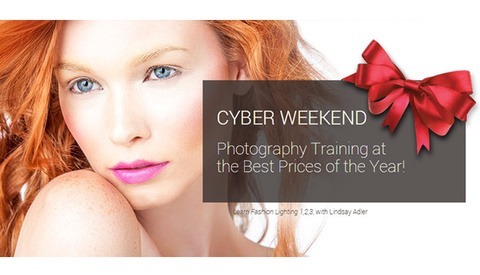 Jared Polin, aka FRO from FroKnowsPhoto, is teaching a free low-light photography course today through Wednesday on CreativeLive. Using a mix of live shoots and lectures, Jared's course will be a tremendous resource for beginner photographers seeking to confidently approach difficult low-lighting situation such as tight spaces, dark halls and live concerts. 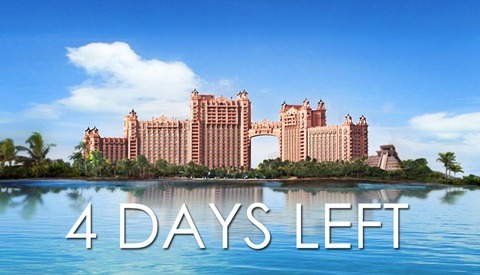 Time is quickly running out to book your hotel room for our first ever photography workshop in the Bahamas. 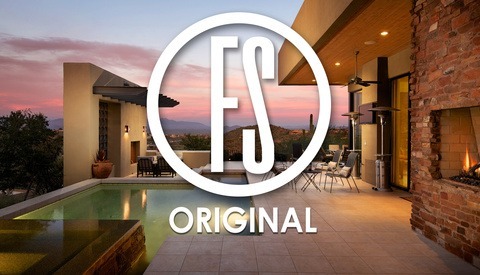 You now have until Monday, April 28 to book your hotel room with the Fstoppers exclusive rate. If you book after Monday, the rooms will easily cost $450 per night so don't wait until the last minute! 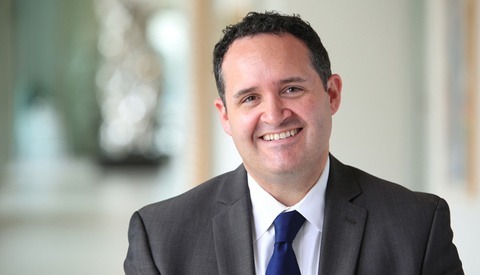 In this video from The Slanted Lens, photographer Jay P Morgan takes you behind the scenes at East West Bank as he shoots a two camera interview of two executives. By mixing daylight with LED light, he shows you how to blend a single LED light source with natural window light while on location. I'm a huge fan of the Profoto gear. 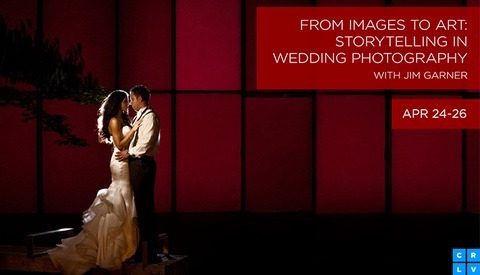 When I came across this behind the scenes video on Profoto's blog, I just had to share it with you guys. 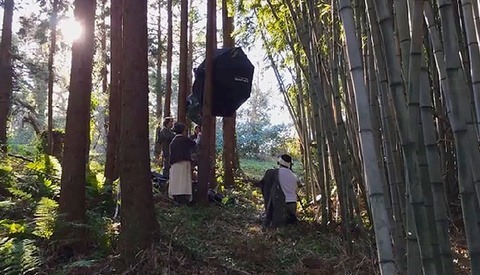 To kick off the "Year of the Horse" Tokyo-based photographer Irwin Wong came up with a creative shoot in the middle of the forest. 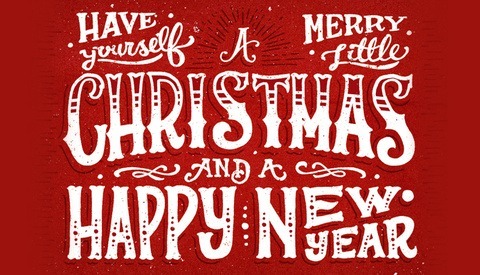 Merry Christmas and Happy Holidays from Fstoppers.com! As most of us are off spending time with our families and loved ones we want to wish all of our readers and fans a Happy Holiday season. Next February (2014) marks Fstoppers' 4th anniversary. It's unbelievable just how much we've grown thus far. With an amazing staff of writers putting out fresh and informative content each and every day, we have grown to over 10 million readers worldwide. Fstoppers Party In NYC Tonight! The last day of PDN's PhotoPlus is coming to an end tonight and what better way to celebrate than doing it with the best of the best in the industry. Because we just can't get enough of Peter Hurley, we're teaming up with him again to make this year's party EVEN better than last year. 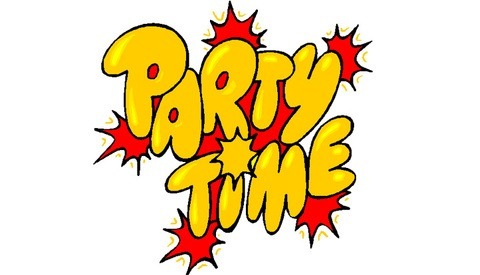 The party will kick off at 8pm until MIDNIGHT at the Highline lofts located at 508 W. 26 St. on the 5th Floor. We'll be charging a $20 cover but that will include all the food and alcohol you can consume. 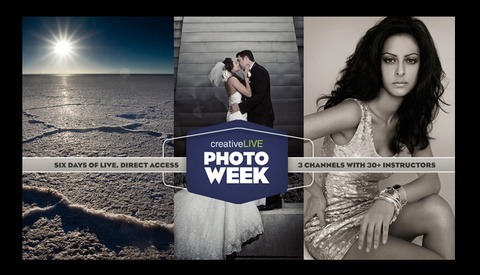 Don't Miss creativeLIVE Photo Week! Ready to pack in a ton of learning over six days? 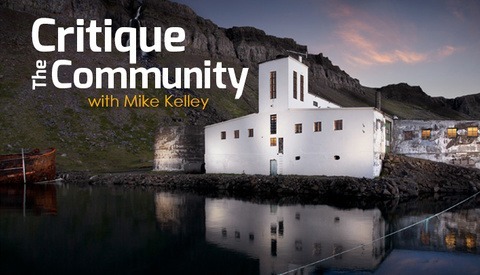 Then creativeLIVE Photo Week is for you. It convenes the best and brightest photographers working today, connecting you with your photographic favorites in real time. Broadcast over six days, Photo Week is one of the most ambitious events the photography industry has ever seen, and you can be a part of it. As a wedding photographer, the engagement session is probably one of the best ways to get to know your clients before spending 8 or more hours with them on their wedding day. These sessions are about the two of them as a couple and how they fell in love. Most of my sessions are held about 2 hours before the sun sets, but what about when you have a couple that wants to shoot at sunrise? I have to admit, I hardly ever get up any earlier than 9 AM most days, so the thought of being functional at 6 AM was terrifying. But the results? The light was beautiful and completely worth it. 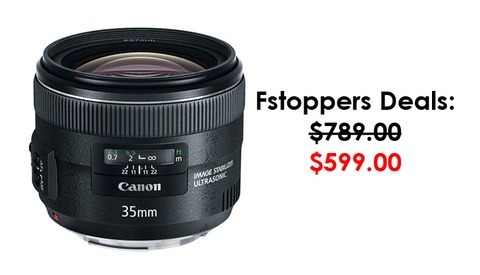 Beginning now until September 7, B&H Photo is offering $200 off of the Canon 35mm f/2.0 IS lens. Normally it goes for almost $800 but right now it's $599.00. In our review of the 35mm, we found it to be pretty on par with the L glass in terms of performance. It's tack sharp, has image stabilization and is equipped with a quiet, fast and reliable autofocus motor. Also on sale for a limited time are the Canon 24mm f2.8 and the Canon 28mm f/2.8 lenses. 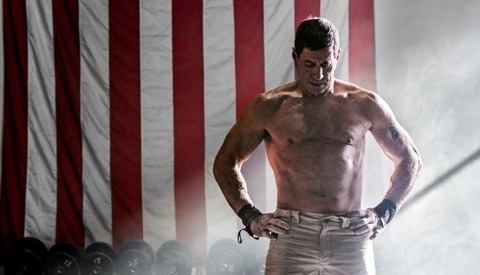 Guest writer, Corey Rich is primarily an outdoor/adventure photographer, but last winter he decided to do something totally different and shoot CrossFit—the masochistic athletic craze sweeping the nation. More than anything, he was keen to experiment with heavy-duty artificial lighting in an indoor environment–not exactly what he's known for. His goals were simply to elevate his lighting skills, unlock his creativity in different ways, learn some new things, and have fun in the process.